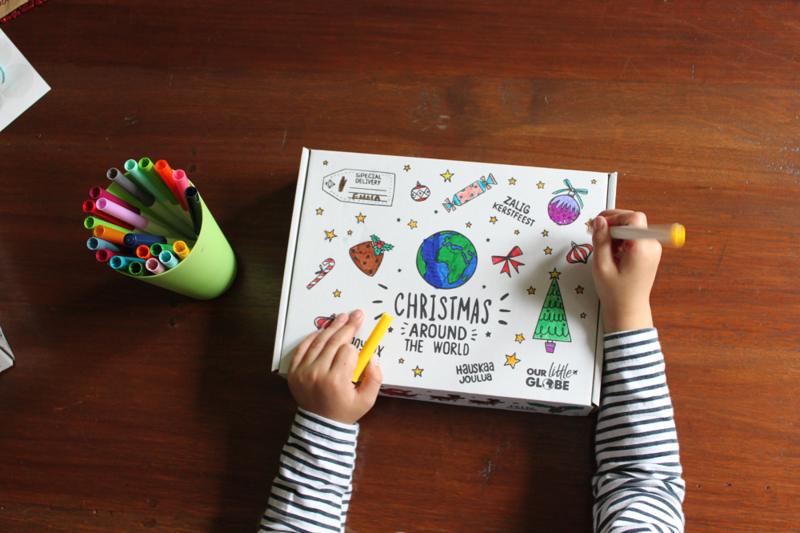 Our Christmas Around the World box is packed with letters, craft kits and recipe cards from new friends who invite your mini adventurer to discover the way they celebrate the holiday season! PRE-ORDER NOW FOR DELIVERY IN DECEMBER! ORDER TODAY AND RECEIVE 20% OFF OUR RETAIL PRICE OF £24.95!